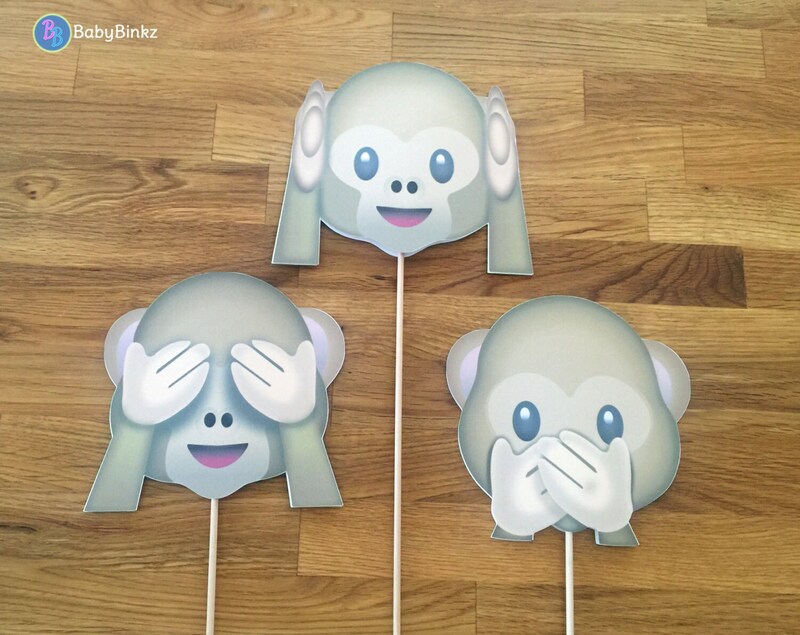 Grab an Emoji & strike a pose with our See No Evil, Hear No Evil, Speak No Evil Monkey Emoji Photo Prop Set! 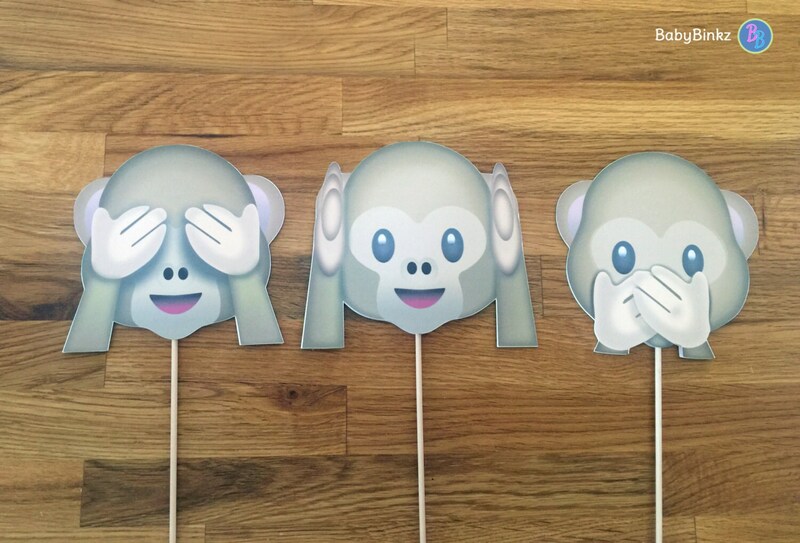 Looking for a different mix of emojis? Just ask!